Information on various services & sources as they relate to our growing community. The Argyle Community News Facebook Group is maintained by a member of our community and is not an LSB Page. 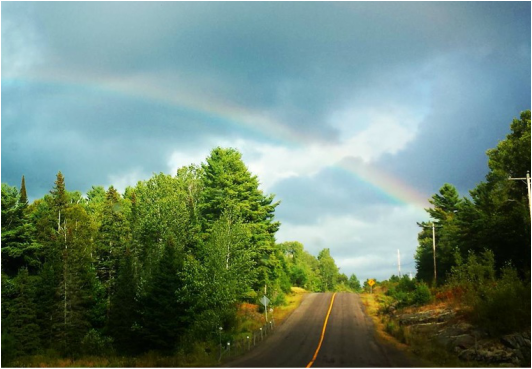 Wilson McConkey Local Roads Board: 705-757-1063.